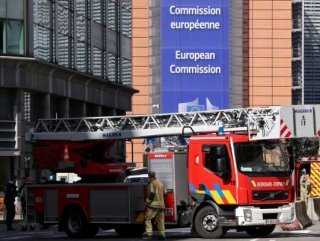 Around 40 people have been evacuated as police and fire services respond to reports of a bomb near the European Commission. 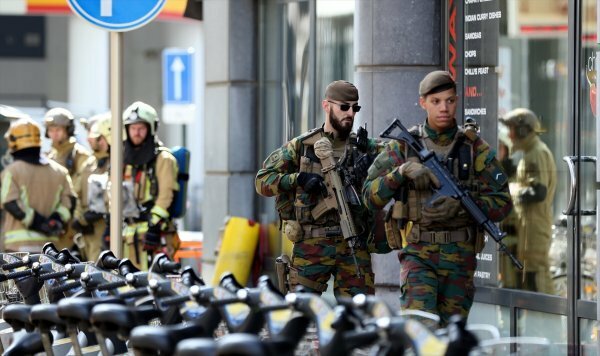 A bomb threat has been reported at the European Commission office and surrounding buildings on Tuesday, reported the Brussels Times. 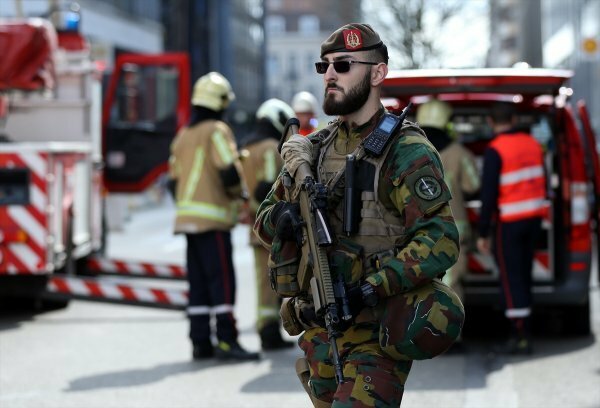 Police have cordoned off a 100-meter section on Avenue D'Augerghem near the British embassy, just off the Schumann roundabout where the EU’s Commission and European Council is based. 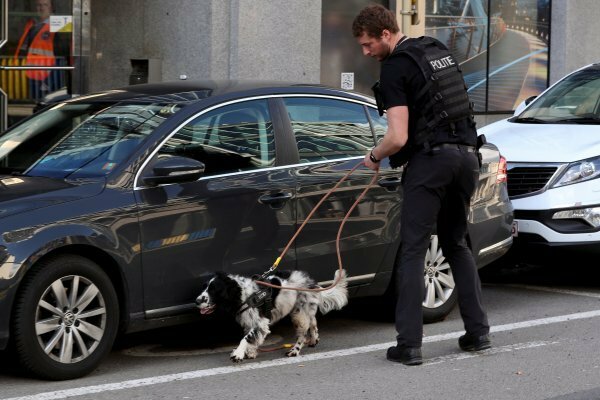 The cordon and evacuations were sparked this morning after a consultancy firm for the Commission said they had received a call about a bomb. Firefighters have been seen entering the building of the firm, which has been evacuated by staff.